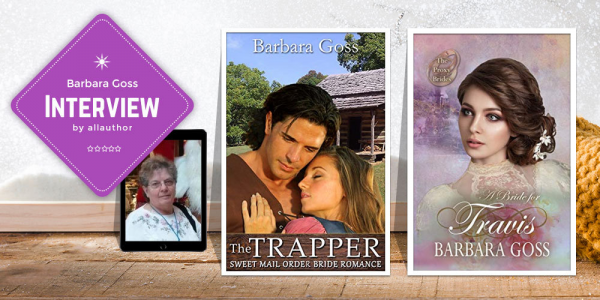 Amazon best selling author, Barbara Goss, lives in Western New York and to date has written 30 Christian/Clean Romance books, mostly westerns. 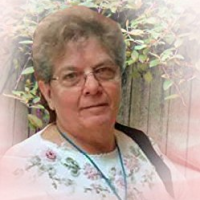 She enjoys crossword puzzles, penny slots, reading, swimming, and her two cats, but not necessarily in that order. She tries to write exciting stories with a bit of God's word spread within, without dominating the story. Barbara began writing in 1988 and her first book, Forbidden Legacy, won first prize for fiction at a Christian Writers Convention in Titusville, Florida in 1989. This won her a book contract with Publishers: Fleming Revell and later Baker Books. She wrote four books for them under contract. She then took a few years off to work full time as a secretary to the county hospital and the local school system. Barbara's greatest influence in writing is the 100 books written by Grace Livingston Hill. As a Christian writer, she weaves a bit of godliness into the romance and adventure yet her books are always clean. Barbara is well on her way to catching up to Ms. Livingston. She is now turning her wonderful ebooks into Audiobooks. Look for them on Amazon.